SKU: 50P. 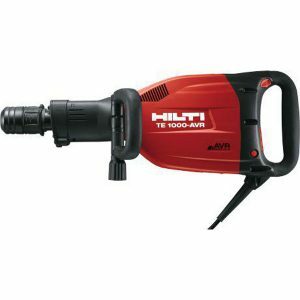 Categories: Air Compressors and Tools, Carpet and Hardwood Floor, Floor Care Equipment, Home Maintenance, Home Remodeling. 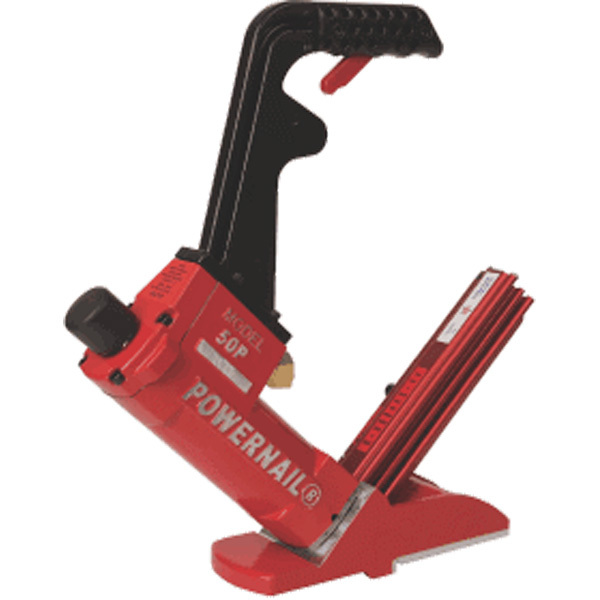 The Model 50P is a pneumatic Powernailer® designed for 18 gage cleats. The 50P is recommended for use on 3/8″, 1/2″, 5/8″ and 3/4″ Tongue and Groove flooring. The Model 50P with 18 gauge Powercleats is your best choice for installing some of the harder, 3/4″ exotics such as bamboo and other solid or engineered wood flooring. The model 50P uses a thinner 18 gage cleat that is less likely to split the tongue on thinner woods. It is also recommended for flooring that is a very hard species like hickory. Many of the hard exotics available today require a thinner cleat to penetrate without splitting the tongue.